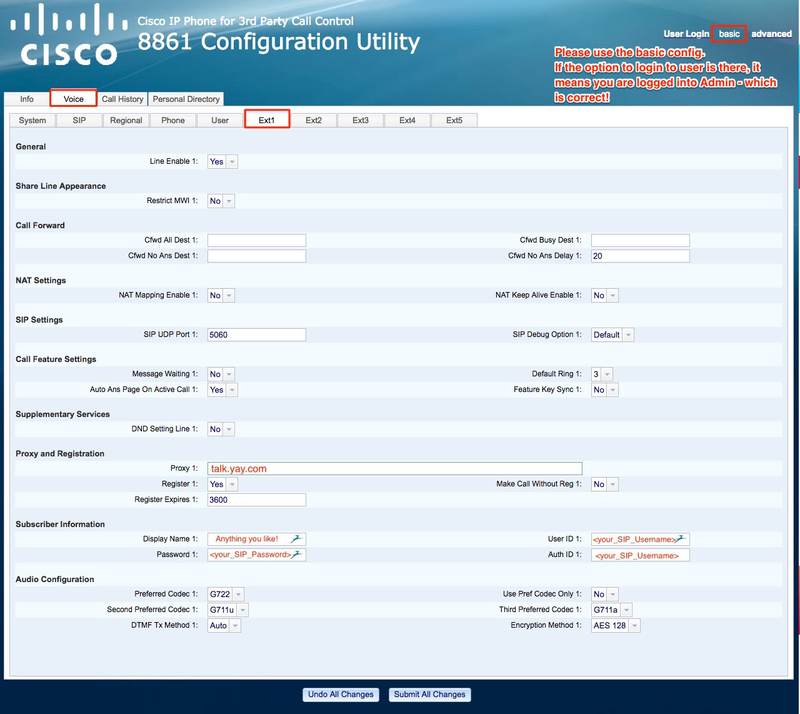 Home > VoIP Support FAQ > VoIP Phones > How do I set up a Cisco 8861 phone? How do I set up a Cisco 8861 phone? You'll have to update your Cisco to the latest firmware first - which is done via downloading the firmware from a TFTP server. Without the latest firmware, these options won't appear!